THE STUDIOS – PETER SCHMIDT, DANIEL BELLIERO, MARCEL ZANDÉE & CARSTEN CORLEIS is an internationally operating design- and branding agency based in Hamburg’s Hafencity district. The service portfolio ranges from corporate design/branding, product design, packaging and user interface design to strategic consulting and naming.  With this interdisciplinary approach holistic brand experiences can be created, the core of a brand or a product emphasized and the potential fully exploited. The three managing directors Peter Schmidt, Daniel Belliero and Marcel Zandée combine long-standing branding experience with holistic design expertise and sustainable brand know-how and form the perfect base for the development of a brand. Design processes are built and developed together with the client. In workshops we combine conception and design with those that know brands best and thus create direct solutions. Our know-how is based upon over 40 years of creation and caring of various brands. Due to our broadly based repertoire of clients we consolidate our process optimization and continuously gain new empirical values. The spheres of action in design are constantly extending. Expanding projects to the outside, transcending horizons and building up networks results from our international comprehension. Alongside many national brands we therefore count internationally renowned companies to our clientele. The core of our agency concept is an interdisciplinary design structure, that results from the combination of product design and corporate identity. From this networking steadily new inspiration sources and comprehensive design options for brand care arise. Herewith we gain a holistic approach for our projects and lead them to excellent solutions. A brand always communicates via several channels. Brand worlds are complex forms and require ingenuity in focussing and foresight in capturing their opportunities. We attend these evolutions existentially. Therefore we offer a repertoire that does more than justice to our client. Our focus concentrates on product design, corporate identity, packaging design, web design, user interface design, brand space, brand strategy and interior design. A high standard of aesthetics and efficient workflow are indispensable to strengthen the relevance of brands. In the end, elaborate works should not only appeal but also be economically sustainable. Peter Schmidt founded the Peter Schmidt Studios in 1972 and in 2006 handed them over to BBDO as the Peter Schmidt Group. Since 2014 he successfully works for national and international clients together with Daniel Belliero and Marcel Zandée. Daniel Belliero graduated from the studies of communication design at Hochschule RheinMain in Wiesbaden. In 2010 he came to Hamburg to work for Scholz & Friends. Since 2012 he is a firm member of the team around Peter Schmidt. Marcel Zandée has been working with Peter Schmidt since 2008. He finished his studies for industrial design in Hanover. His works have been internationally awarded several times. Carsten Corleis is a financial expert and consultant. In 2010, he started his own business and worked autonomously with a renowned independent consulting company. He has been successfully running his own company for four years and became a partner at PSBZ in August of 2017.